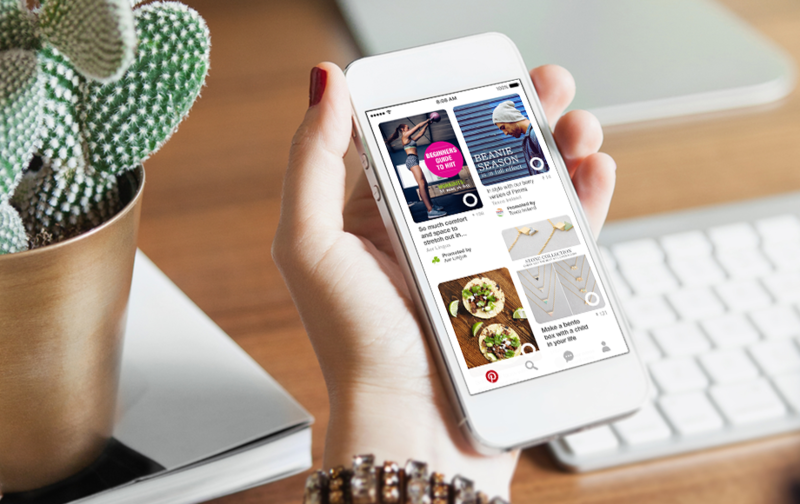 You can now use hashtags on Pinterest and find new content faster with the newly launched Pinterest hashtags feature. Pinterest lovers rejoice! The hashtags feature collects similar posts and photos together, similarly to hashtags on other social platforms. Newest pins will always be on top of the feed. You just need to click on a hashtag to discover thousands of posts relevant to your interest. The feature works similarly to Instagram (where users can now follow hashtags as well as accounts and include hashtags in bios) and Twitter, platforms already successfully using hashtags. It opens new opportunities for advertisers targeting specific audiences as well. Finding the best hashtags and using them properly can be difficult, but hashtags can also really boost the reach of your Pinterest posts. Pinterest advises to be as specific as possible. The social platform encourages using both regularly seen hashtags (such as weekly #MondayMotivation) and those that are timelier and relevant to a specific part of your brand or personal life. Read more about the Pinterest hashtags feature at Social Media Today.